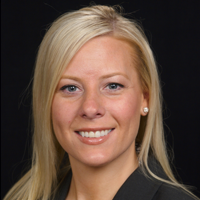 Michelle Sandquist, Director of Prospective Client Services, is responsible for marketing and new business development. She also oversees our client contact management database and manages our Church Relations Specialists. Basically, she manages almost everything before a church signs a contract. 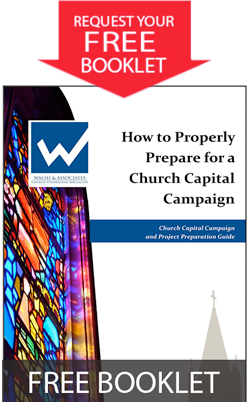 Michelle sees her main job as educating churches on how to properly prepare for their upcoming campaign plans in support of them getting the best possible results in reaching their goals. She continues relationships with a church pastor, business manager, or other church member that has often begun with one of our Church Relations Specialists; advises them on why they should choose Walsh & Associates, how we would approach their campaign, and why that is the best way to achieve their goals; and has her team continue to work with a church throughout their fulfillment and even after their campaign has ended. Michelle received her Bachelor’s degree from Saint Cloud State University in Business Management with a minor in microcomputer studies. 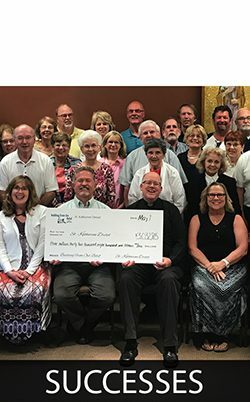 She, her husband, and three children live in Elko, Minnesota and are active members of Christiania Lutheran Church in Lakeville. Michelle also enjoys spending quality time with her family and friends, and volunteering within her community and at her children’s schools. Michelle joined Walsh and Associates in November 2010.